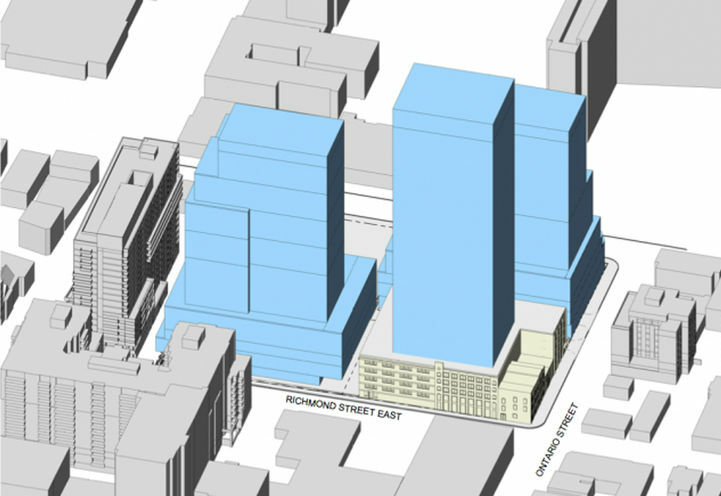 Queen and Sherbourne is a New Condo development by One-Properties located at Sherbourne and Queen E, Toronto. 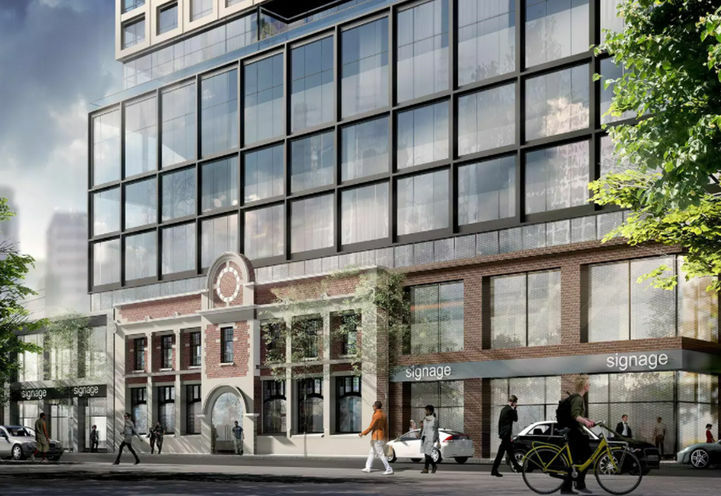 ONE Properties presents the highly anticipated 245 Queen East Condos, a master-planned community that will house a total of 1468 luxury suites. 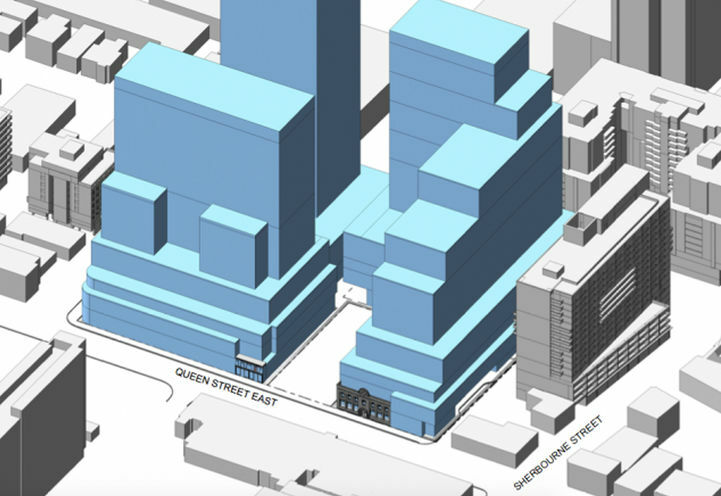 This ambitious project is a part of the transformation of the Queen and Sherbourne St. neighbourhood as the area falls under one of the ‘Places to Grow’ in Ontario. Expect a thoroughly thought-out urban design by three top architectural firms, Arquitectonica, S9 Architecture and Sweeny & Co. 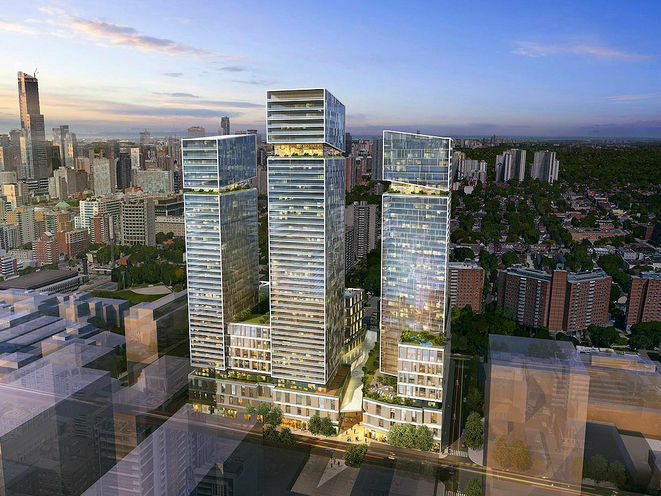 Early renderings of 245 Queen East Condos showcase sleek towers with ceiling to floor windows, rooftop amenity space and terraces offering breathtaking views of the downtown Toronto skyline. Live in the next coveted community, near the best in urban amenities like trendy shops, restaurants, public transit, employment hubs and higher learning. 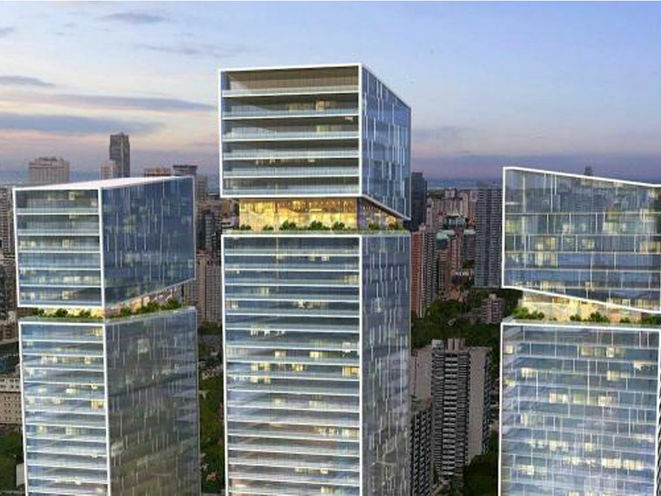 -3 towers: 24, 28 and 37 storeys with a total of 1468 residences but only 949 designated as condo units. -3 levels of retail in the podiums of all three buildings. -Wide variety of unit sizes and layouts. 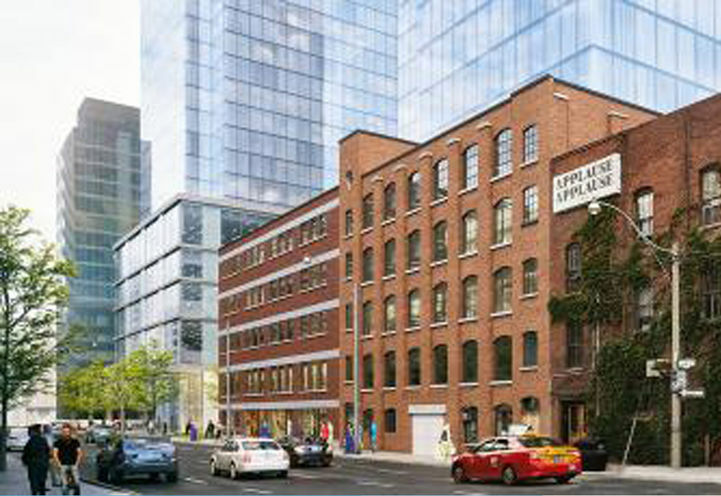 245 Queen East Condos will be situated in a neighbourhood rich in history. Historic buildings tell the story of Toronto as you take part in its promising future. Living in this development will allow you to witness the revitalization of a neighbourhood right before your eyes! A short streetcar ride west will land you in the heart of downtown where you will find, Dundas Square, The Eaton Centre and Ryerson University. A little further west from there is the Financial District and the Entertainment District. A short walk south is The Distillery District and Toronto’s Harbor; home to popular Sugar Beach. 245 Queen East Condos is in the middle of the cities greatest communities. This area is heavily serviced by the TTC which is why 245 Queen St. E. has a Transit Score 100/100. 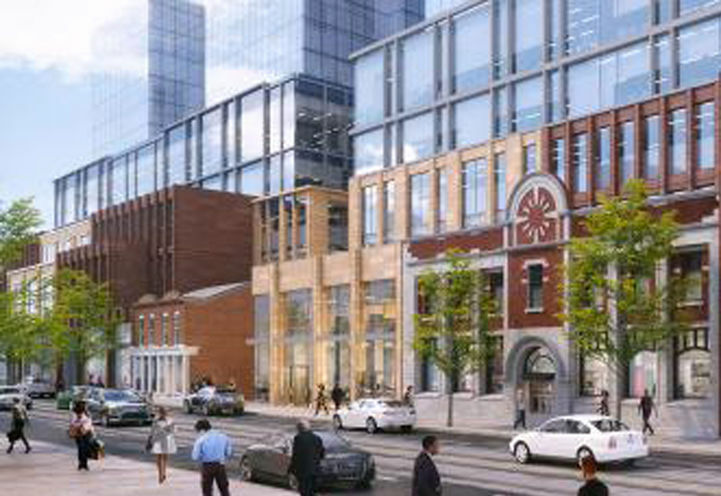 245 Queen East Condos is a 10-minute walk to the Queen Subway Station which connects the neighbourhood to the GTA. Alternatively, nearby Dundas and Queen streetcars run 24 hours a day, seven days a week. Addition Transit Options Coming Soon! 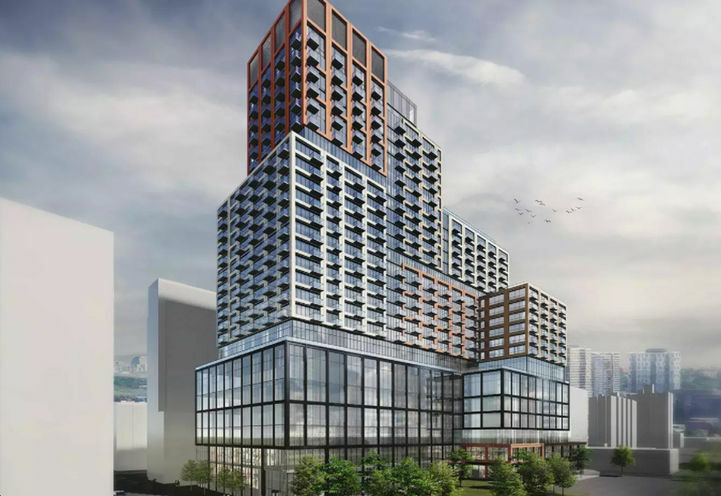 The city has approved the Relief Line Subway Project which is currently undergoing an assessment that runs near 245 Queen East Condos all the way to East York. This line will make transit in this area even more accessible. 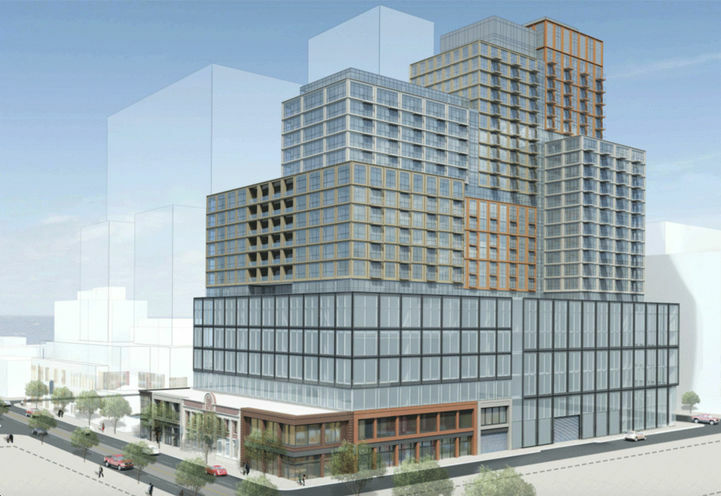 245 Queen East Condos couldn’t be more ideal for Ryerson students. A 15-minute walk is all it takes to get from home to class. Toronto’s world-class subway line will transfer George Brown King St. and Casa Loma campus students from home to class in under 30 minutes. *Last Updated on Aug 10, 2018 by CondoNow. All information, prices, terms and conditions subject to change without notice. E. and O.E. 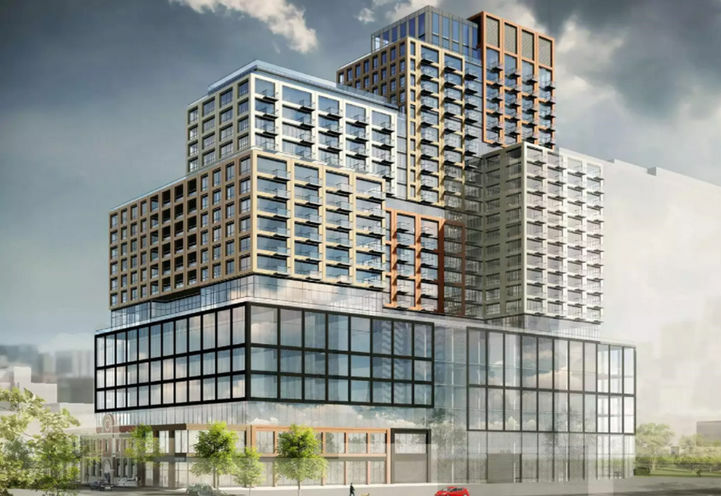 Queen & Sherbourne is a new Toronto Condo in the Moss Park neighbourhood by One PropertiesN0RPO.